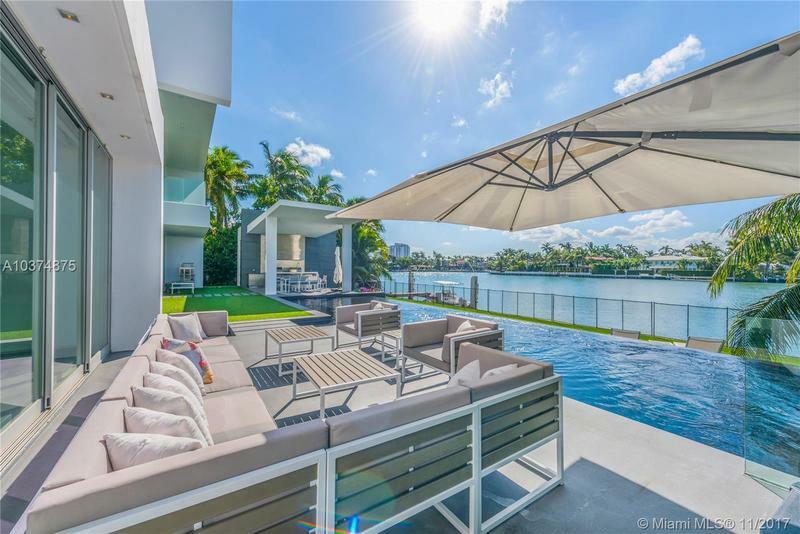 Impeccable waterfront modern masterpiece located on prestigious lower North Bay Road. 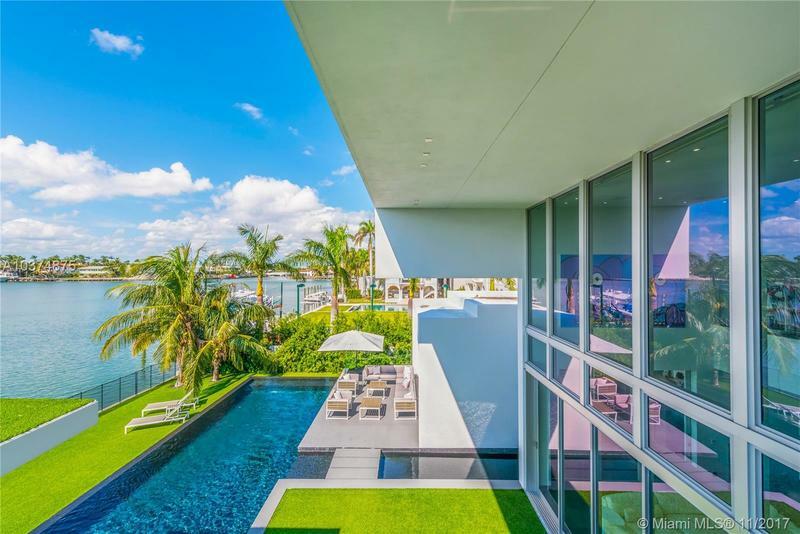 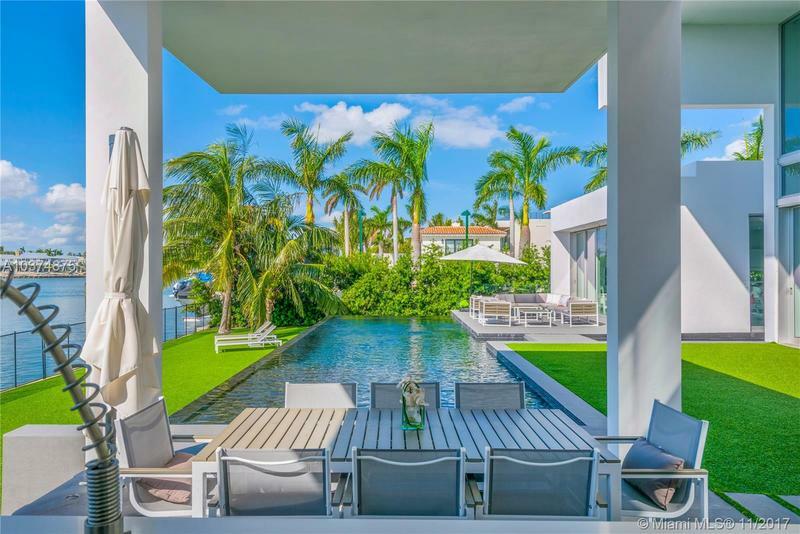 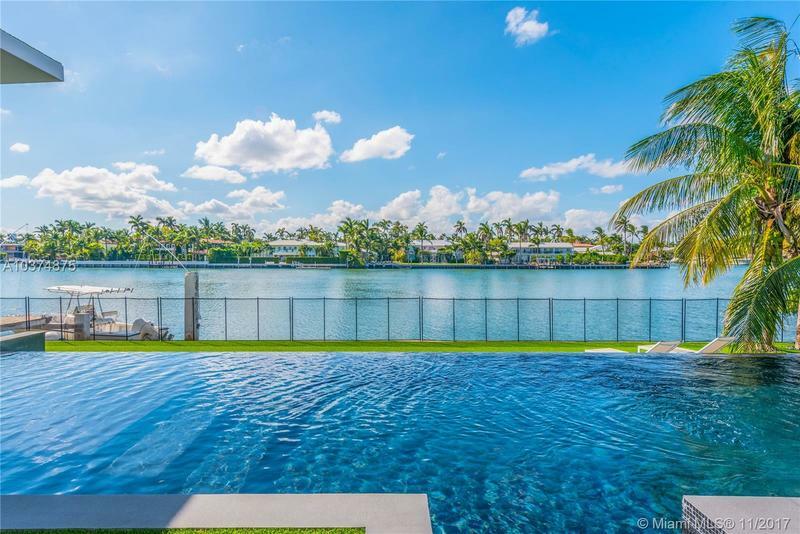 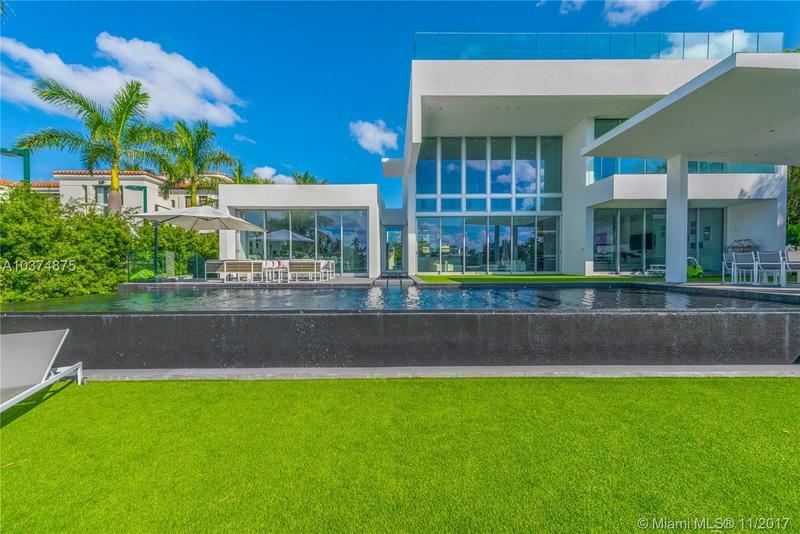 This elegant new construction 5 bed 6.5 bath home features 100Ft on water, sparkling infinity edge pool, rooftop deck and built-in summer kitchen. 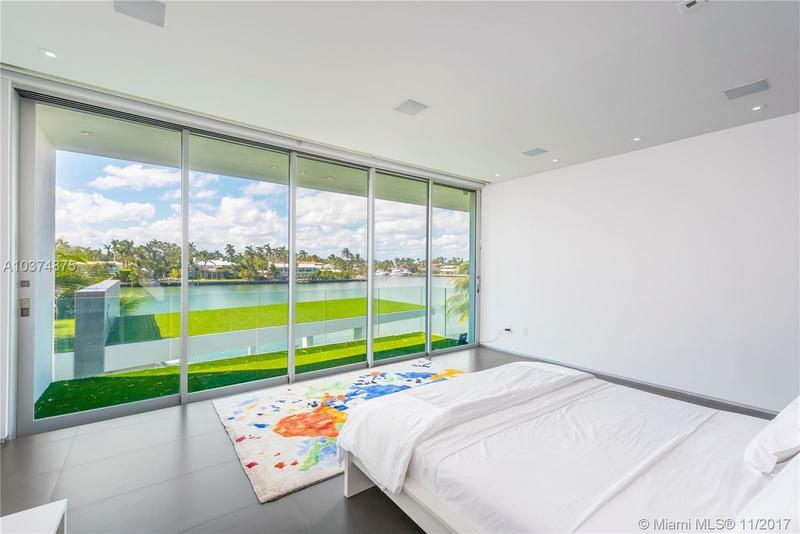 Tranquil waterfalls, soaring ceilings and floor-to-ceiling windows welcome you to the expansive open living area. 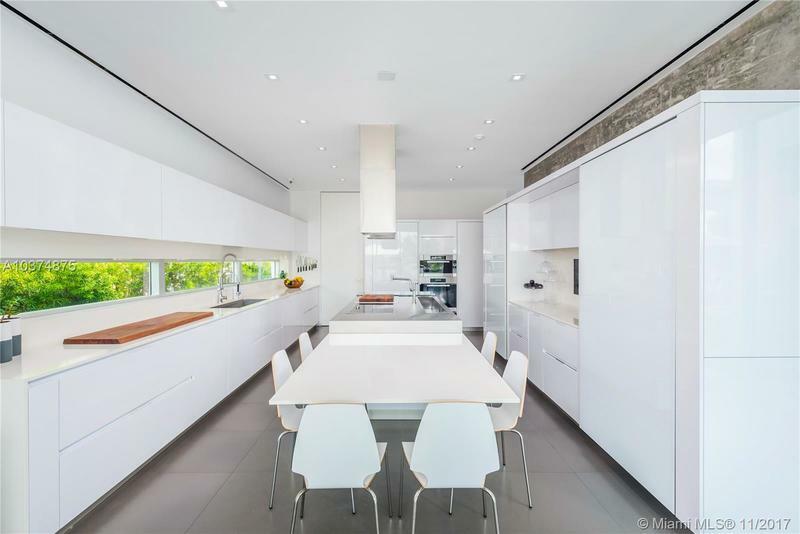 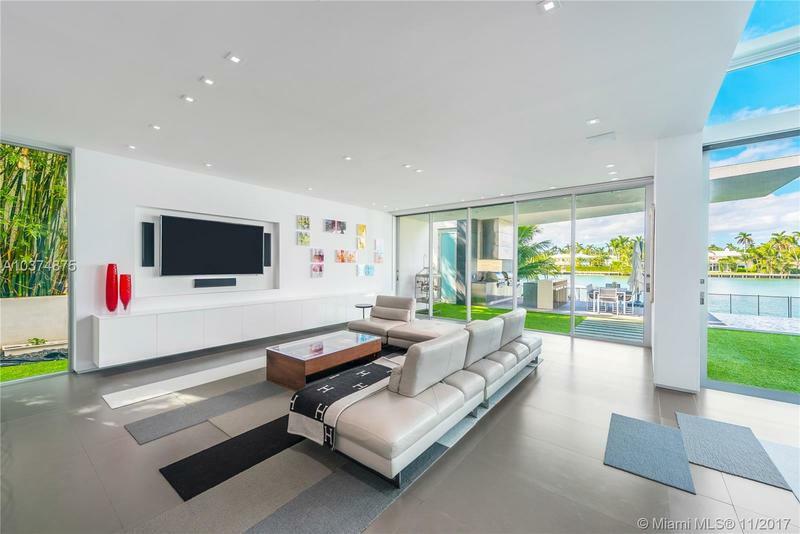 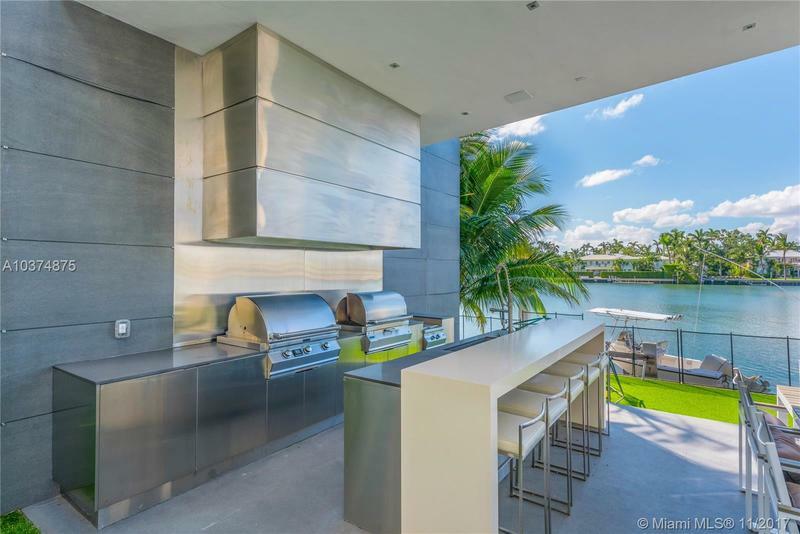 Enjoy a sleek modern kitchen complete with top of the line Miele appliances, spacious cooking island, and dining area overlooking your gracious pool deck and patio. 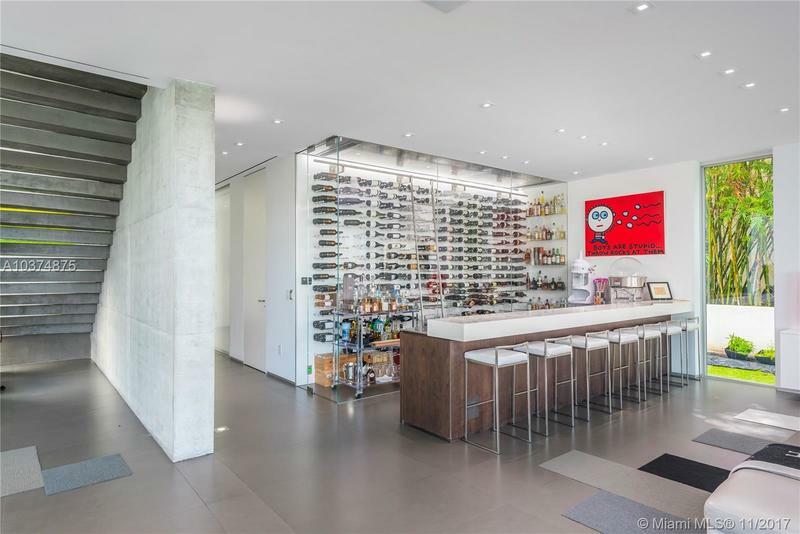 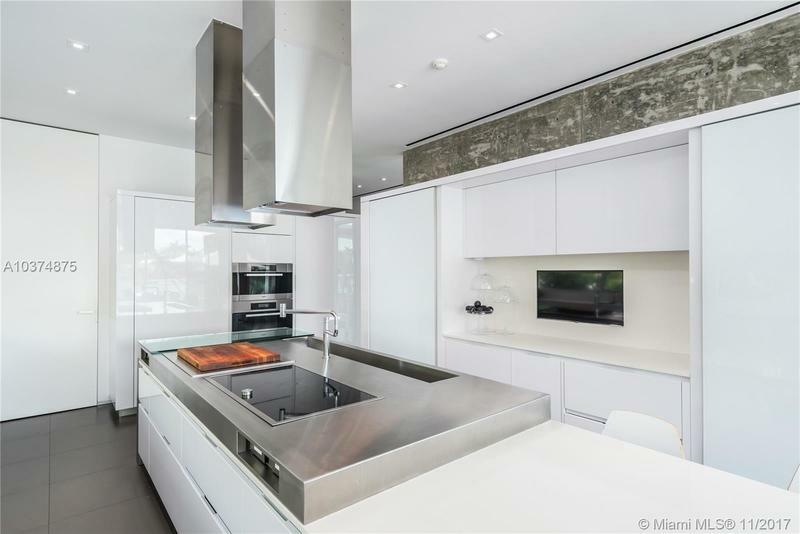 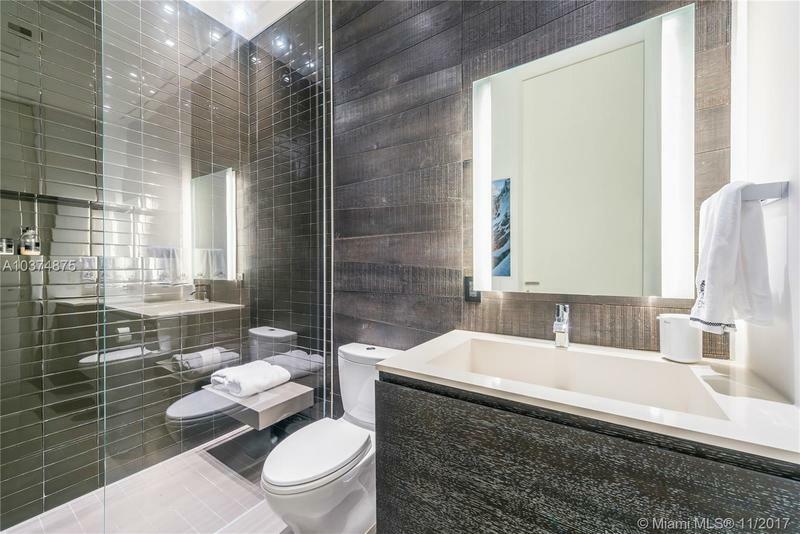 Entertain from your oversized wet bar complete with an exquisite glass 500 bottle+ wine room. 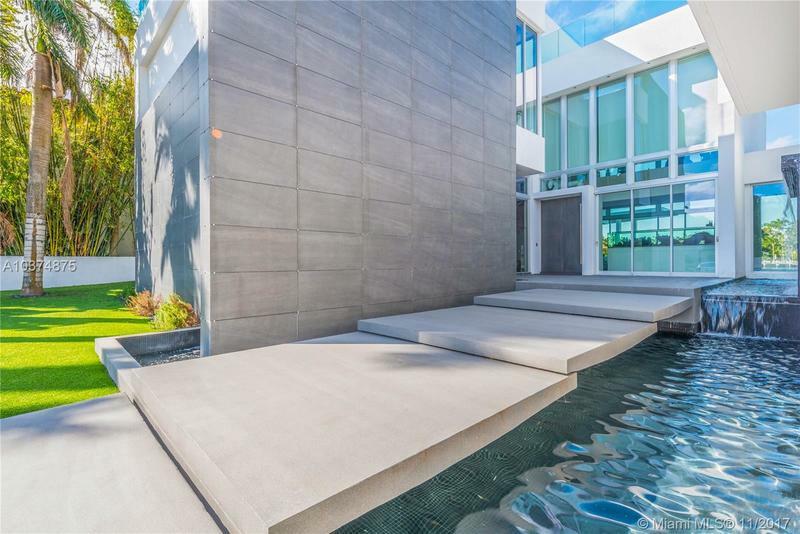 Floating concrete staircase leads you to an expansive master suite overlooking Sunset Lake. 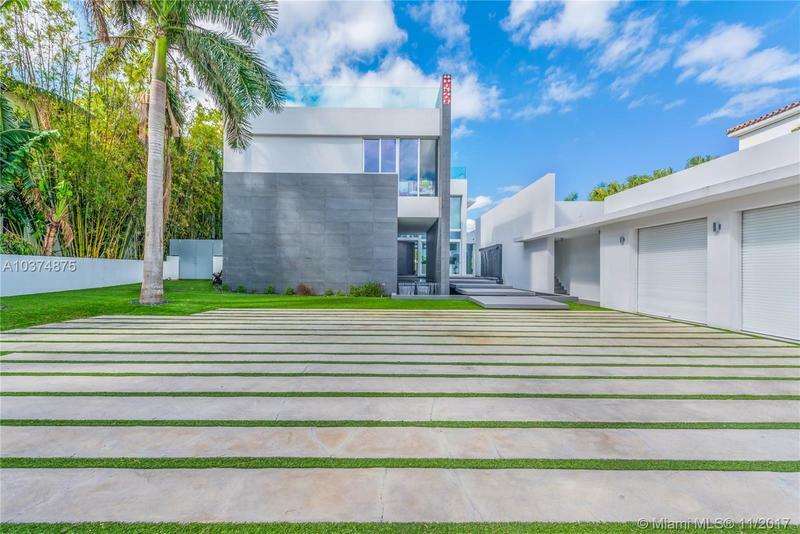 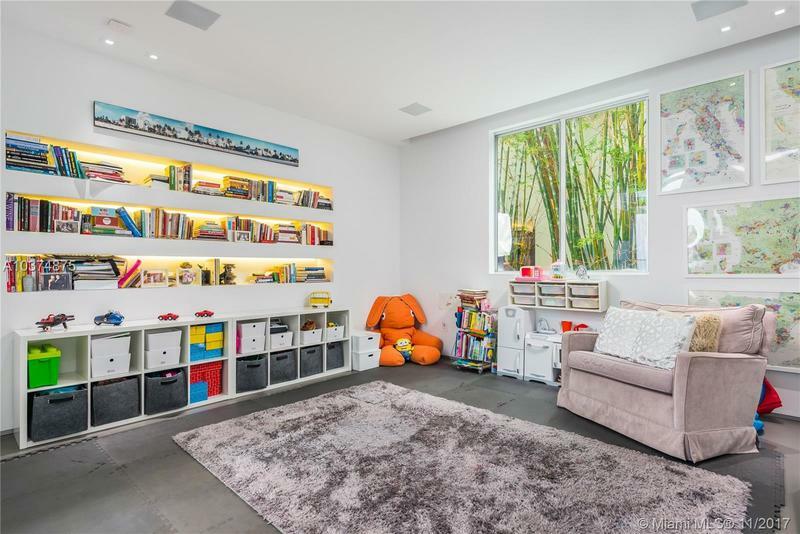 This gated home is complete with 3 car garage, maid/nanny’s quarters, and smart home technology.